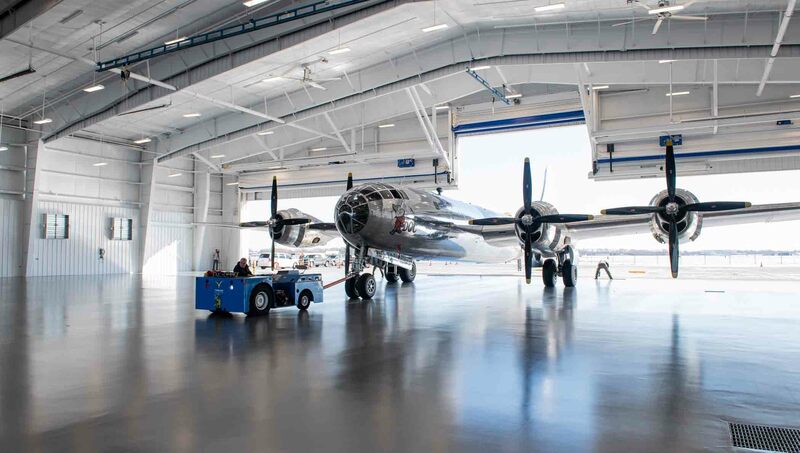 One of two operational B-29 Superfortress planes left in the world now has a permanent home in Wichita. 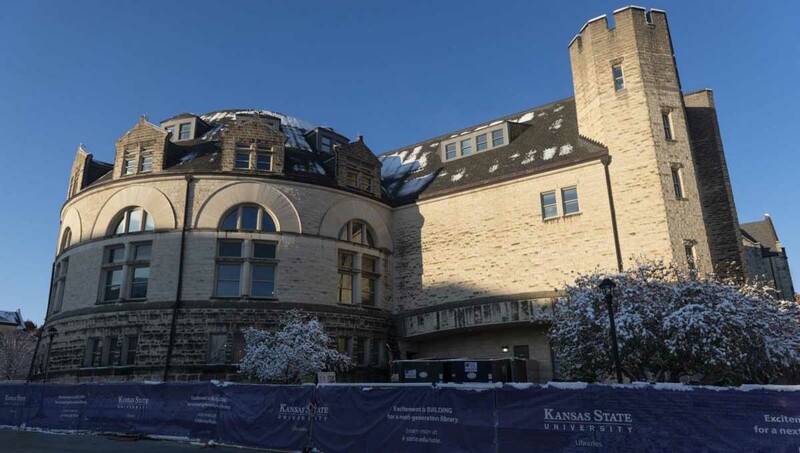 An accident caused the roof of Hale Library on Kansas State University’s campus to catch fire. 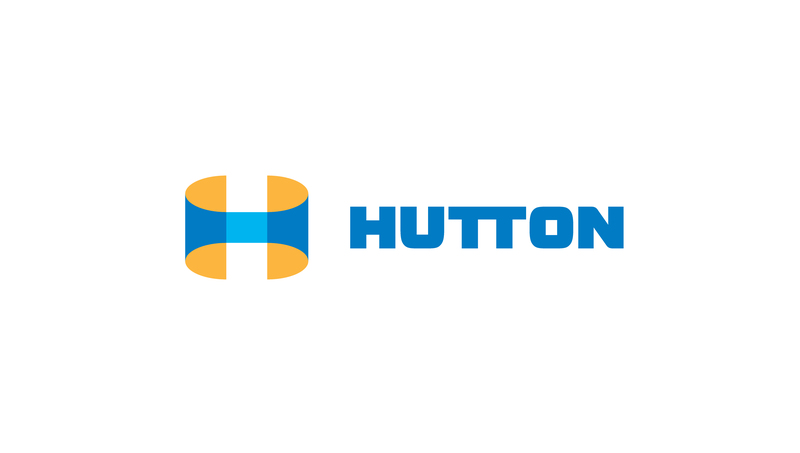 Hutton is working with the university through the recovery effort to remodel the building. 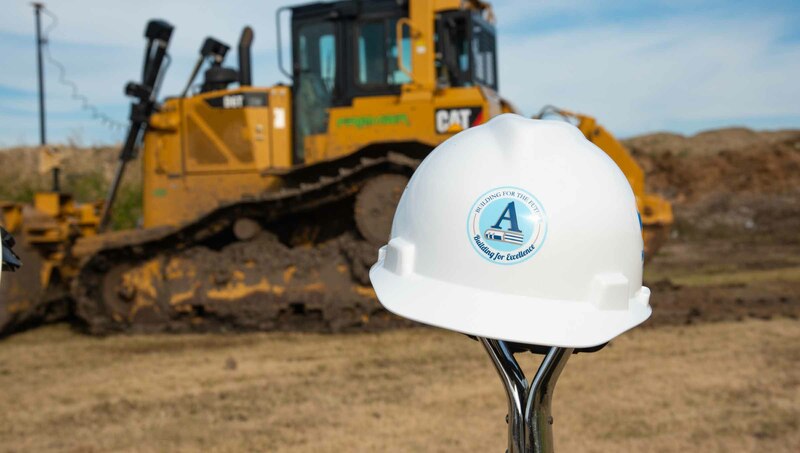 Andover school district officials broke ground on a new Andover High School, the largest project of a bond issue approved last year. 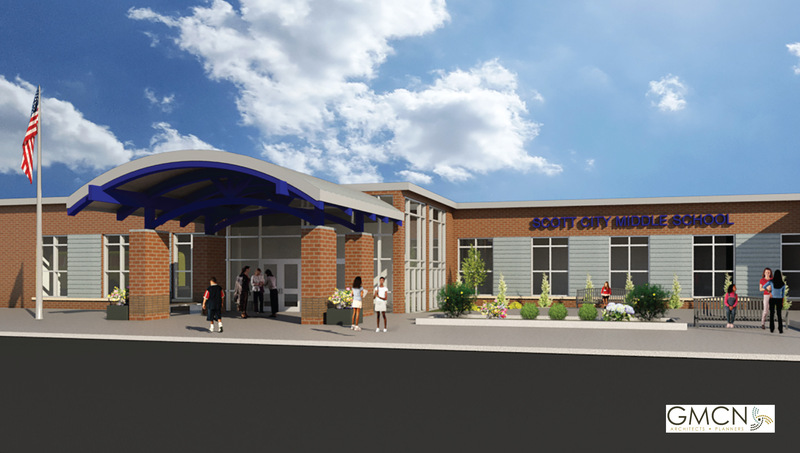 Following the recently completed sports complex and high school entrance upgrades, Scott County USD 466 began its extensive construction and renovation project at its middle school. 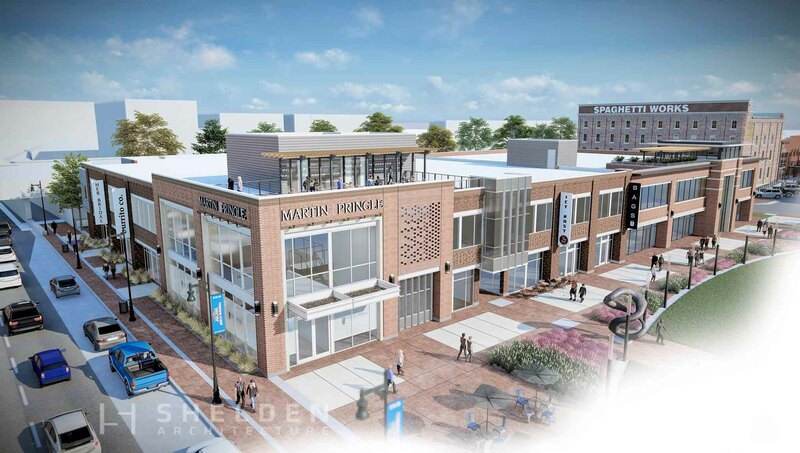 Groundbreaking ceremony held for new $23 million development. 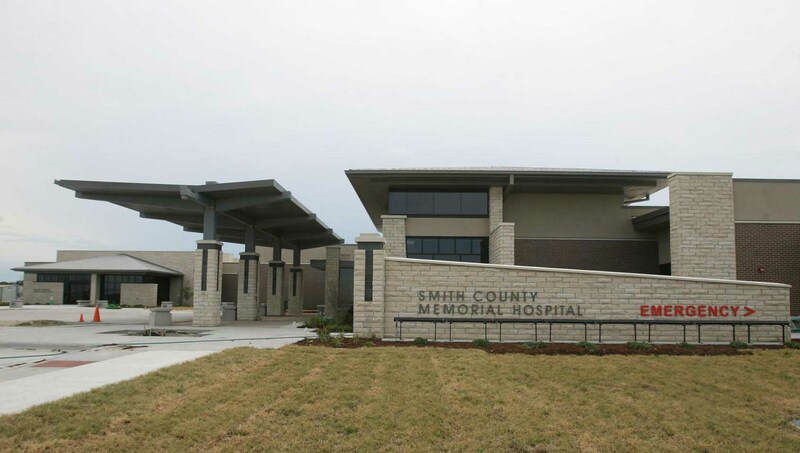 A new hospital for Smith Center, Kansas. 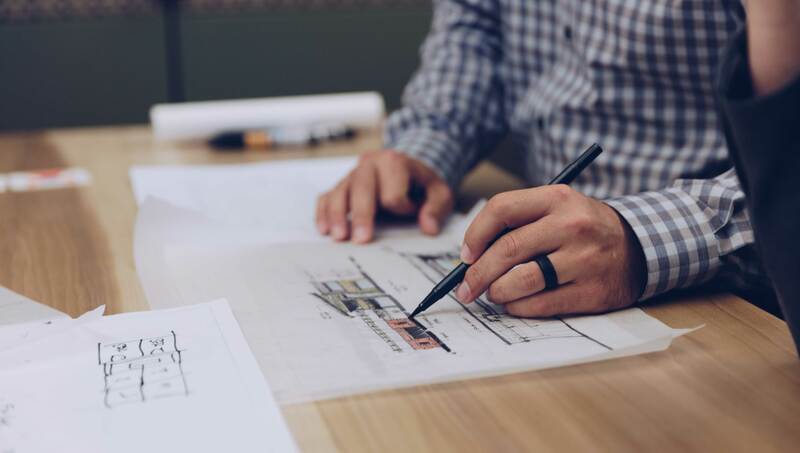 Design build to deliver almost half of US projects by 2021. 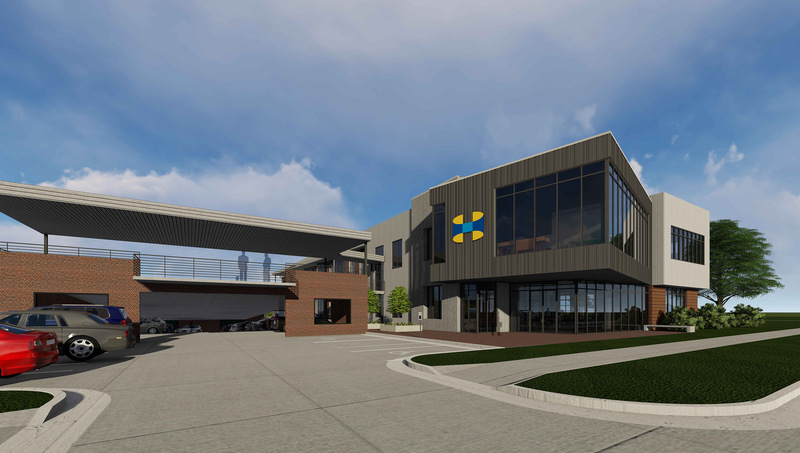 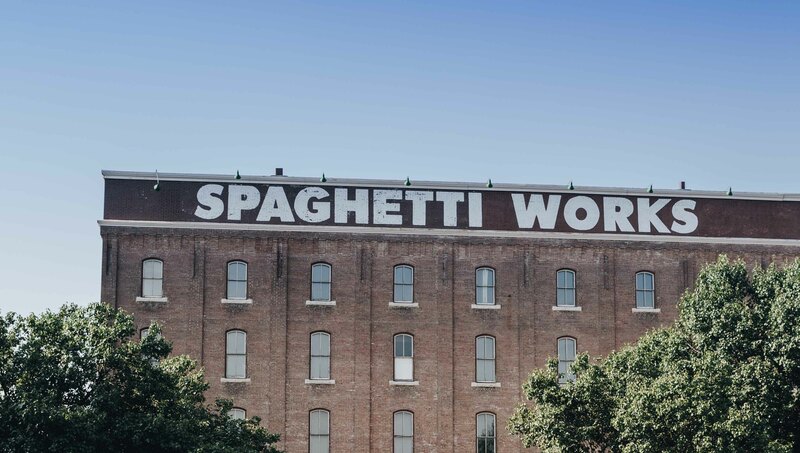 The 30,000 square foot, two-story building is coming soon. 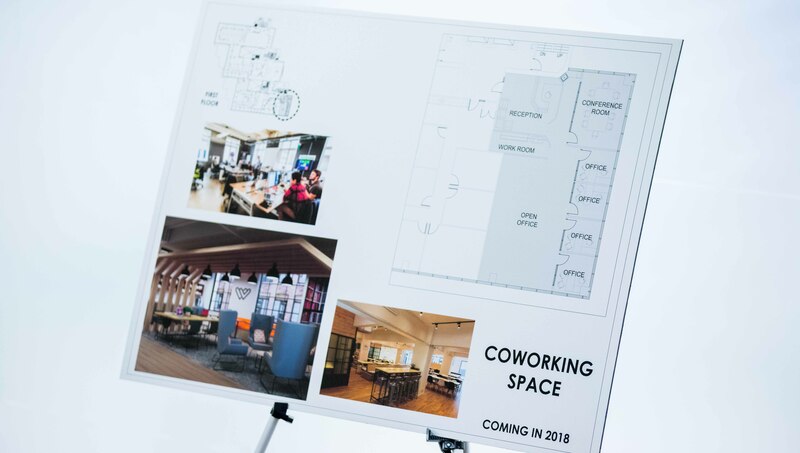 Downtown office building will soon have new amenities for tenants. 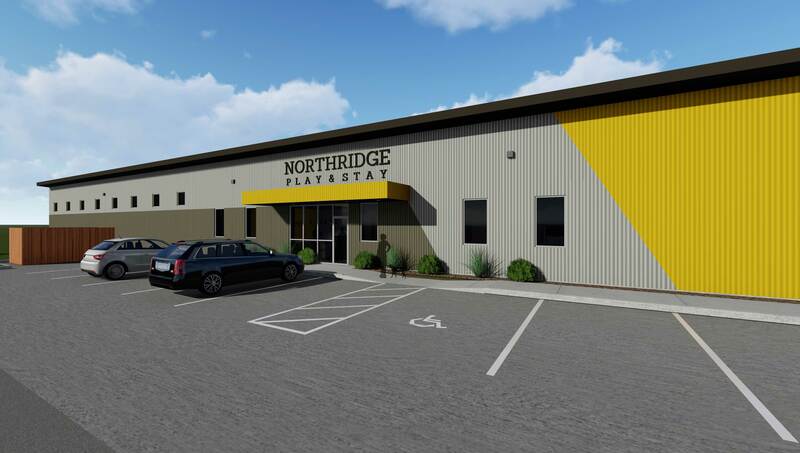 Creating 1,300-square-feet for imaging equipment. 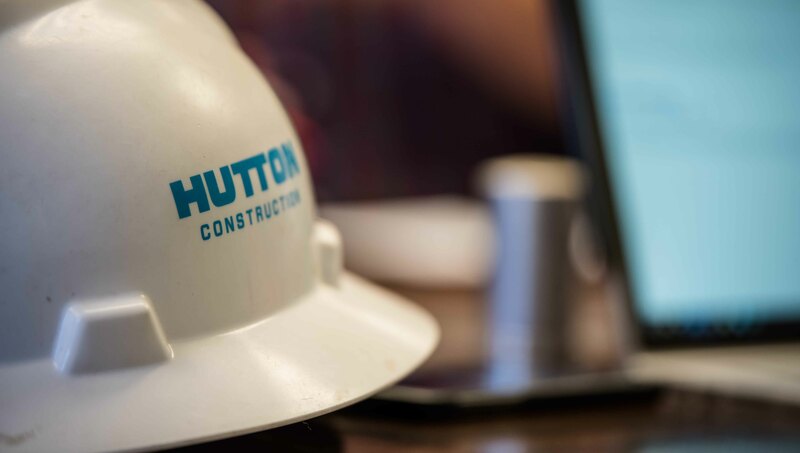 The existing structure will be remodeled into a 41-unit apartment building. 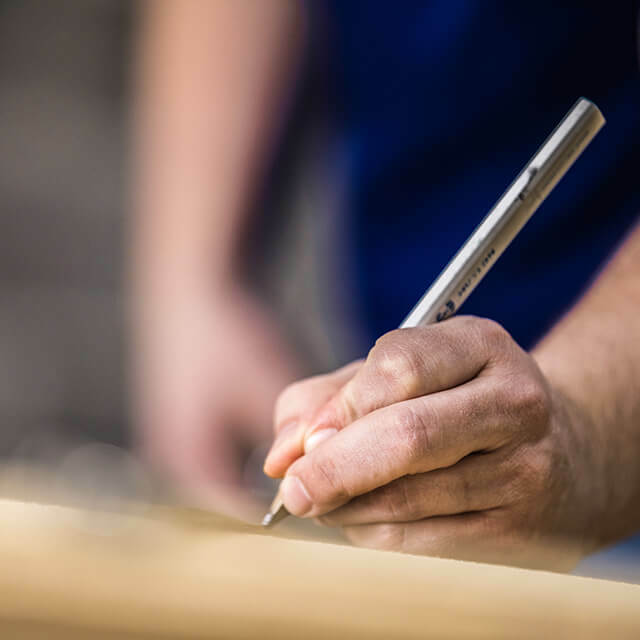 To keep up with the growing demand for their services.